Happy Friday!! 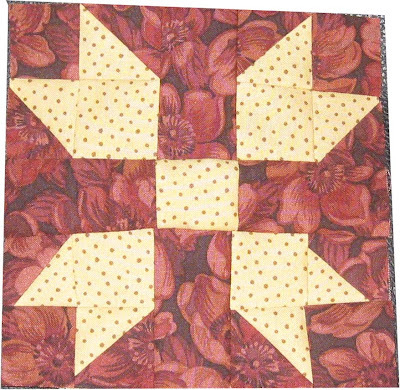 This week's Farmer's Wife block is number 14 called the Butterfly at the Crossroads. What an interesting name. I went backwards in the blocks numbers and found one that I skipped because it had too many half square triangles in it. I love how this block turned out even though I see one major mismatch on one of the wings. I'm not perfect and neither will my quilt be. I'll just embrace the special characteristics that make it unique! I hope you have a great weekend! !